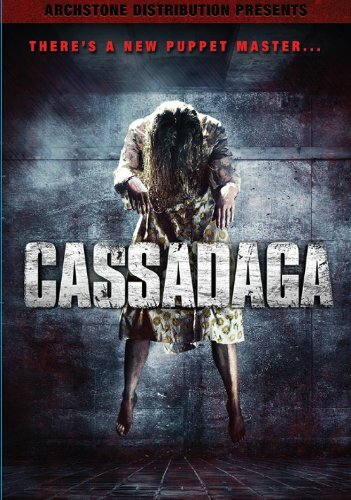 Archstone Distribution will be releasing Cassadaga on DVD Tuesday, December 31, 2013. SYNOPSIS: Cassadaga tells the story of Lily Morel (Kelen Coleman), a post-lingually deaf artist, who participates in a seance in the spiritualist community of Cassadaga. But instead of getting closure with her recently departed sister, Lily contacts the vengeful ghost of a murdered woman. As the ghost becomes increasingly angry and violent, Lily rushes to unravel the mysterious circumstances surrounding the woman's death - a task that will bring her face-to-face with a sadistic serial killer who turns his victims into human marionette dolls.